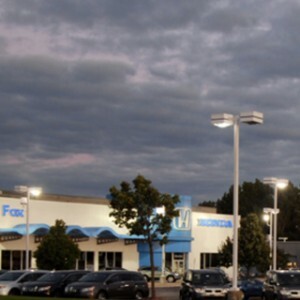 We know that many drivers looking for that new work or family vehicle are searching for the top SUV in Western Michigan, and while we can’t say for certain what the top SUV will be for your needs, we have a couple of suggestions. 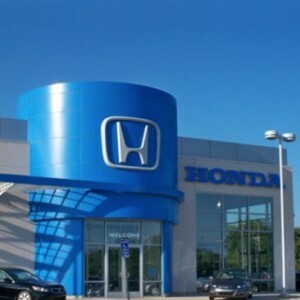 Honda has three SUVs in their lineup, and we’ve found that many of our drivers seeking a powerful yet capable family vehicle with a respectable towing capacity and available all-wheel drive tend to prefer the 2016 Honda Pilot or the 2016 Honda CR-V.
We want to give you an overview of these top SUVs before you visit a West Michigan Honda Dealer near you for a test drive. 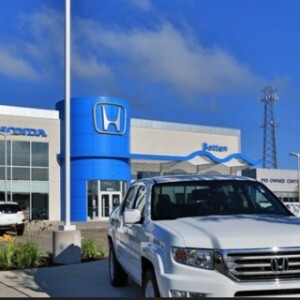 We think there is a wide range of features that makes the 2016 Honda Pilot a top SUV choice for drivers in West Michigan, including its powerful V6 engine, rated at 280 hp. 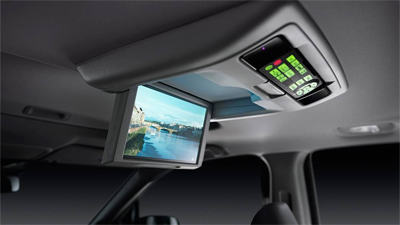 Advanced Tech Features: Every 2016 Honda Pilot comes with a suite of advanced technology features that set it apart from competitors, including Bluetooth HandsFreeLink for phone and audio and a multi-angle rearview camera. 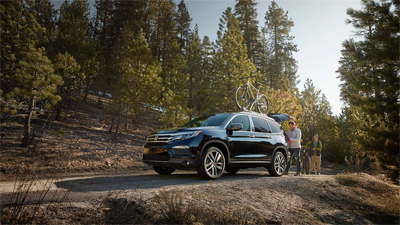 All-Wheel Drive: The Pilot Elite comes standard with all-wheel drive, and the four trims below it all have Honda’s Real Time All-Wheel Drive available as an upgrade. Don’t worry about the fuel economy: The Pilot AWD only engages all four wheels when it senses a loss of traction. 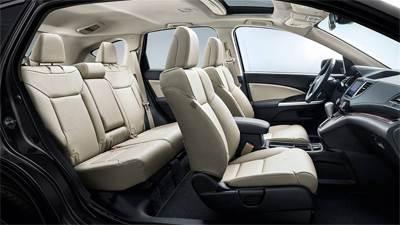 Upgrade Options: The Pilot LX is one of the best-equipped SUVs on the market, but if you’re looking to step above the base-level model, the four higher trim levels include features like a satellite-linked navigation system and a rear DVD entertainment system. 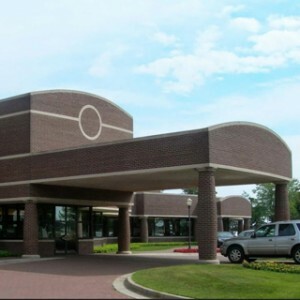 The Pilot is well-equipped, powerful, capable, and fuel-efficient. It’s also one other thing: safe. The 2016 Honda Pilot is available with Honda Sensing safety features, and models equipped with that forward collision prevention technology have earned a 2016 Top Safety Pick+ rating from the Insurance Institute for Highway Safety (IIHS). See how the Pilot compares to vehicles like the Ford Explorer and the Toyota Highlander using our direct comparison tool. An eight-passenger SUV is great for a work truck or for a large family, but what if you don’t need to fill all eight seats or don’t need the power of a V6 engine? 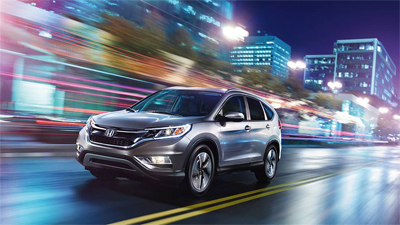 Then we think your top SUV choice is the 2016 Honda CR-V. 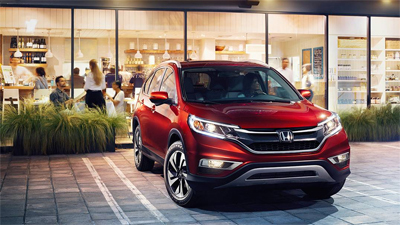 Available now at West Michigan Honda Dealers, the latest CR-V comes in five different trim levels—LX, Special Edition, EX, EX-L, and Touring—each available with all-wheel drive to help make it through those tough West Michigan winters. Honda Sensing: A new suite of driver assistance and accident prevention systems can be found on the top-of-the-line Touring trim, and models equipped with Honda Sensing have a 2016 Top Safety Pick+ award from the IIHS. Accessories: While the five trims of the CR-V should be enough to customize it to fit your needs, if yours is a family that bikes or skis, you might want one of the many available accessories to help outfit this crossover for all of your gear. 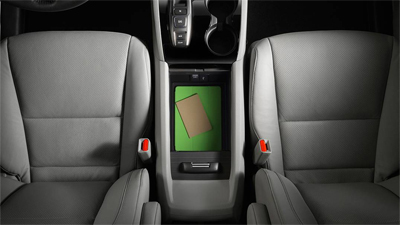 Upgrades: The base trim of the CR-V is just the start. The new Special Edition model comes with rear privacy glass, upgraded wheels, and more. Classic luxury features like leather upholstery and heated front seating are available as well, as is a satellite-linked navigation system. Standard amenities on the CR-V include Bluetooth HandsFreeLink for phone and audio, a multi-angle rearview camera, a digital display screen, and much more. Whether you go for the base-level LX, the top-of-the-line Touring, or a model in between, we think it’s clear you’ve got a top SUV on your hands. 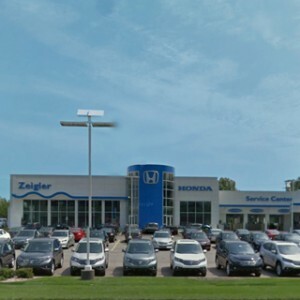 We know that your definition of a top SUV is going to be different from your neighbor’s, and that’s OK. With five trims on the Pilot, five trims on the CR-V, and three on the compact crossover HR-V, we think you’ll have no trouble finding the SUV that fits the needs of your family and your business. 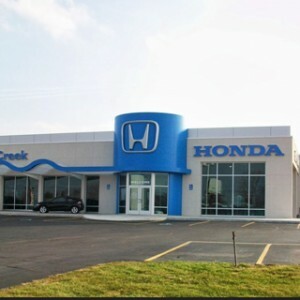 Visit a West Michigan Honda Dealer near you today for a test drive of one of our SUVs.